Phone Toll Free: 0800 21 21 12. 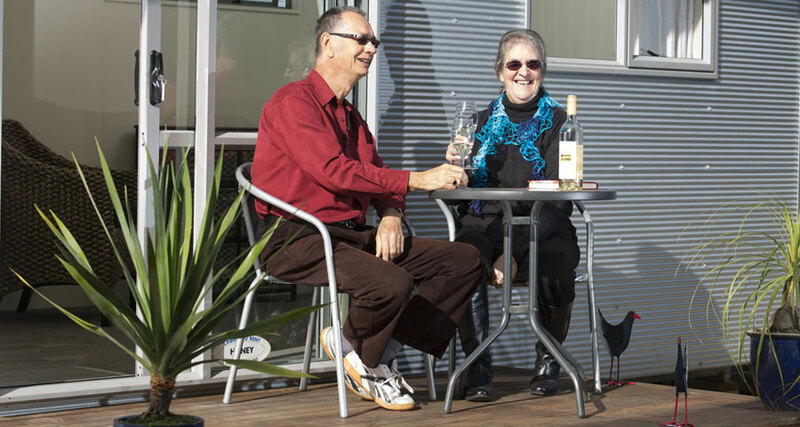 Want to rent a cabin for temporary accommodation or storage, living or office space in the Bay of Plenty? 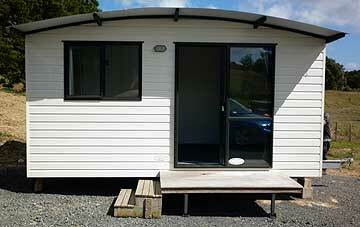 Cabins To Rent Bay of Plenty have the ideal affordable solution for you Portable rental cabins. Supplying you with portable accommodation that's versatile, functional and practical - the perfect answer when you need more space. 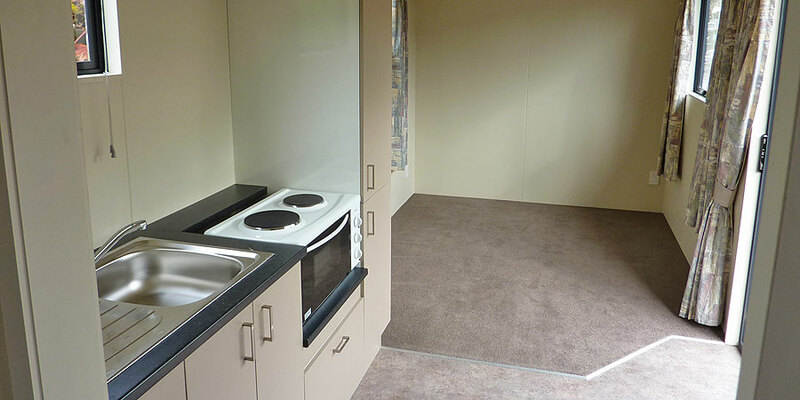 At Cabins To Rent BOP we have portable trailer cabin rentals available to hire in four convenient sizes, these high quality portable trailer cabins can be ready for you in a short period of time regardless of location - Tauranga, Te Puke, Rotorua, Taupo, Kati Kati, Whakatane.